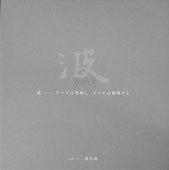 Jun Morinaga's new photobook "WAVE"
We are currently producing a gorgeous photobook of Jun Morinaga. We will print it when we gather the reservations of 300 people. Sorry for the inconvenience ,if you desire it , please input a reservation by filling out the following application form. The price is 10,000 yen including a consumption tax but excluding a shipping fee. It is limited to 600 copies. (please regard the binding such as "Chicago Chicago" of Yasuhiro Ishimoto.) When we gather the reservations of 300 people, we will inform you to complete your payment.We hope you will take this into consideration. Born in 1937 in Nagasaki prefecture,Japan. From 1960-1963, Morinaga photographed the vanishing rivers of Tokyo, drawing out their beauty in the midst of their rapidly approaching destruction due to urbanization. In this, he combines the traditional Japanese aesthetic appreciation of rivers with the modern demands of progress. 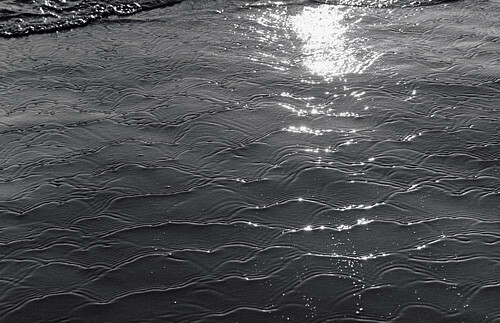 Jun Morinaga continued taking the photographs of the waves in the sea earnestly,after having taken the photographs of the ditch river of Tokyo in the 1960s. Morinaga restarted to live in a Japanese society from the ruins made by the atomic bomb,and he might feel the rapid economic growth of Japan as an illusion. 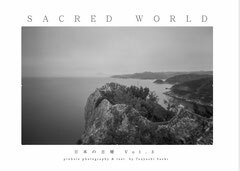 So he was absorbed to take pictures of ditch rivers,because he was not interested in the Japanese social phenomena at all .After he completed his work about ditch river, he set himself to take photographs of the waves,and has continued it for more than thirty years. The photographs of the waves which Morinaga took are different from the photographs of the waves taken by other photographers seen well in public. 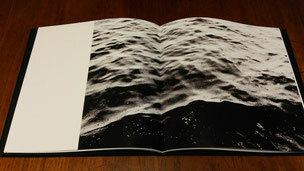 His photographs of the waves definitely symbolize the basic rhythm of all things in nature . As a matter of course, the rhythm of waves is connected to the rhythm of our breathing. When Morinaga took the photographs of ditch river,he could find minute creatures in the sludge.He might search the proof of our existence from the edge of life.So he could find the rhythm of life in the waves. Life is existence, and death is not nothing, because possibly life and death may be only the ups and downs of the waves.